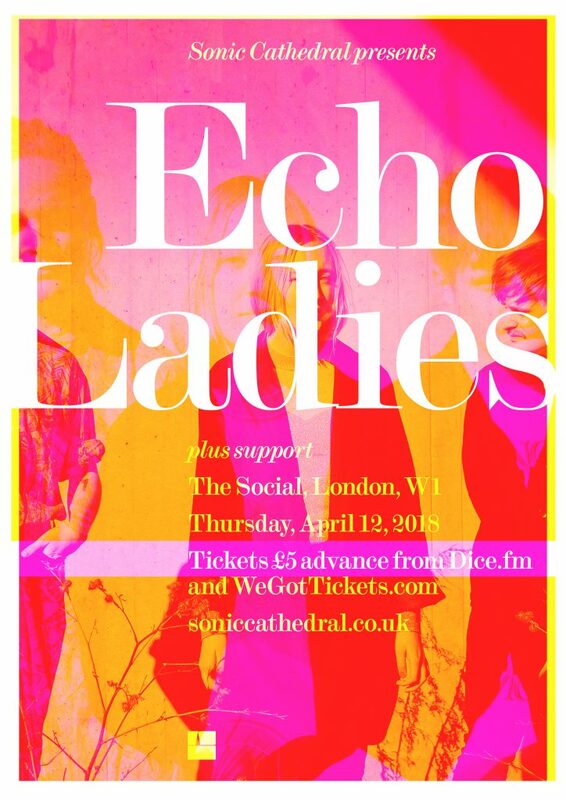 Echo Ladies will play their first ever UK shows in April. The band’s debut, self-titled EP is released on March 23 on sky-blue 10” vinyl and digital. Here’s the new video for ‘Close To Be Close To Me’, which was premiered recently by Clash magazine. You can pre-order the EP from the Sonic Cathedral Shop and also from Rough Trade, Norman, Piccadilly, Five Rise, iTunes and more. Read more about Echo Ladies.